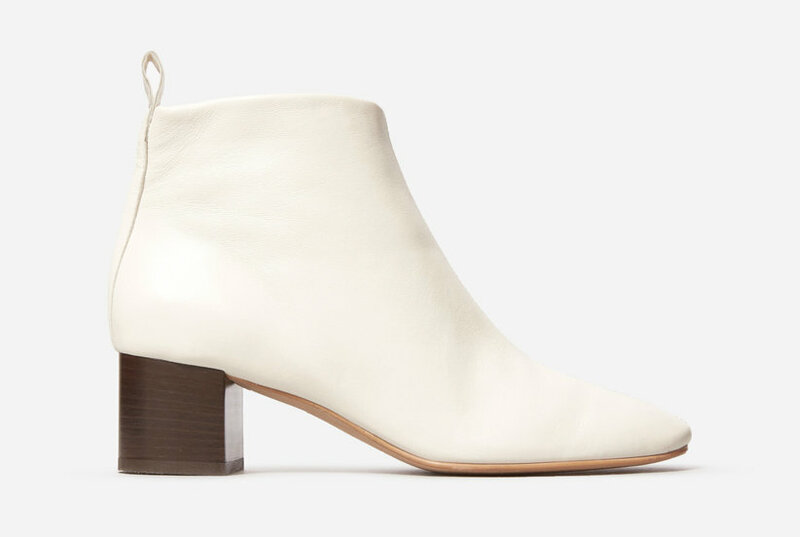 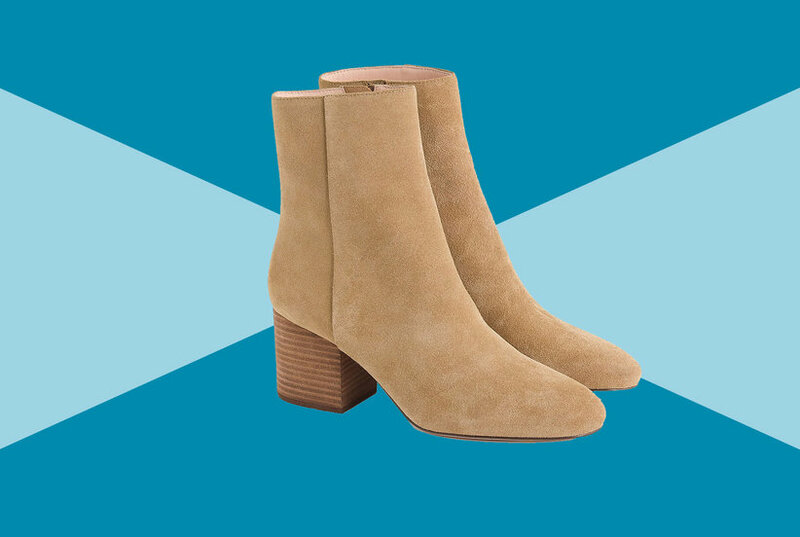 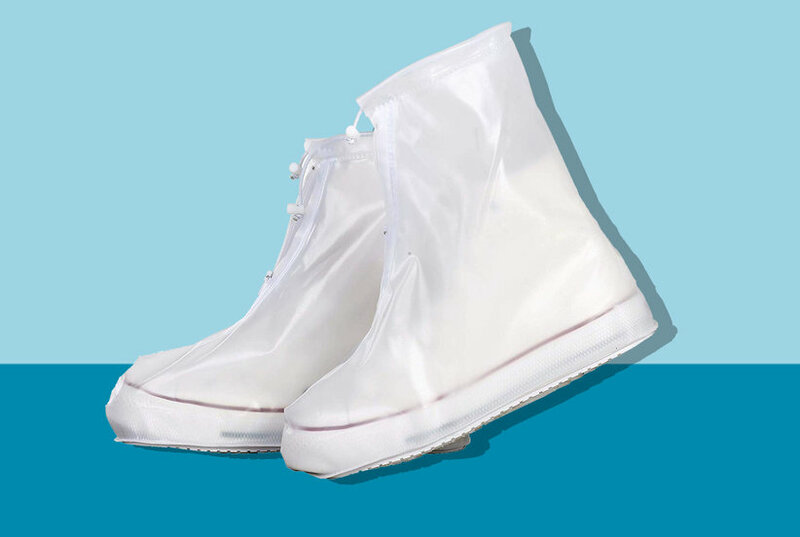 Take on the drippiest day in style and comfort with this good-looking leather chelsea boot supported by slip-resistant rubber treads and a low wooden heel. 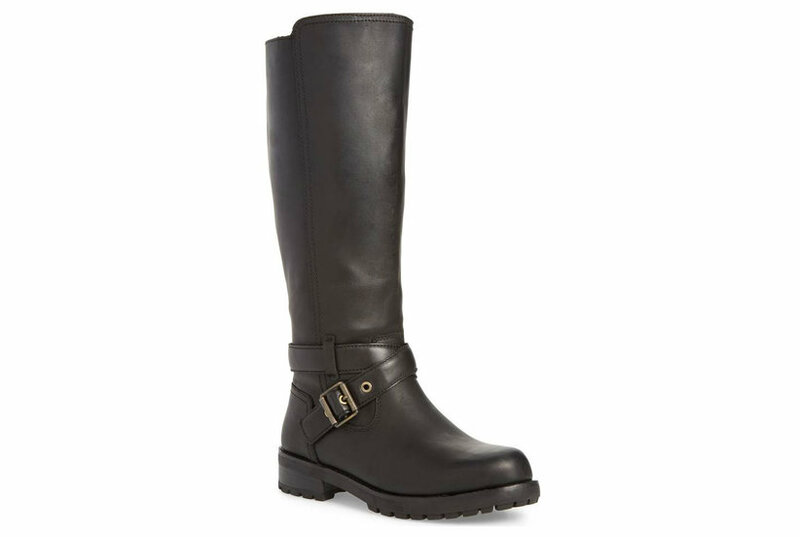 Womens Henna Boot 8 - Black. 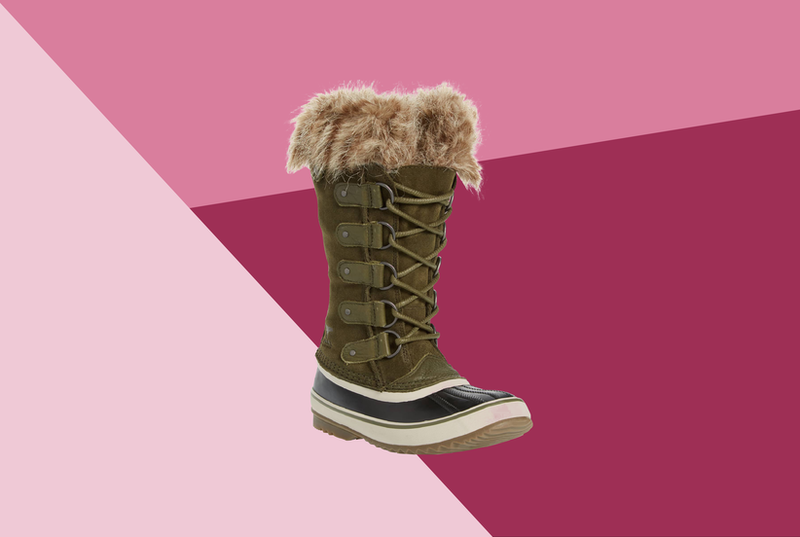 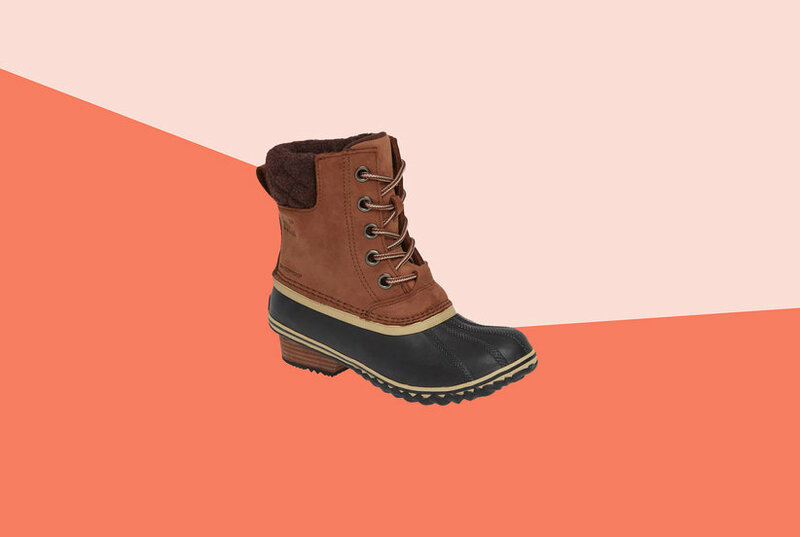 The Kodiak Henna is a women's premium leather, fully waterproof, pull on higher heeled casual boot.